The Parc Tecnològic del Vallès is located in Cerdanyola del Vallès and its nerve centre is located in Avinguda Parc Tecnològic number 3. 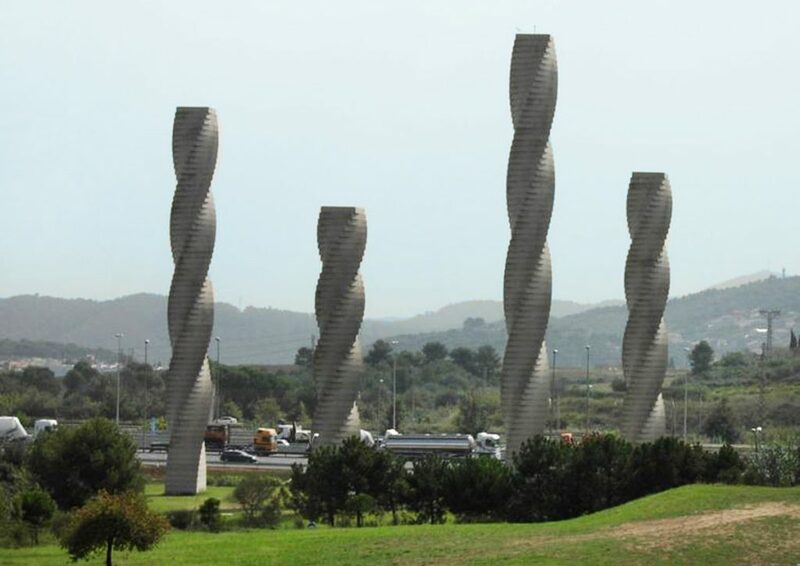 It is well connected as it is close to Barcelona airport, the Ferrocarrils de la Generalitat and Renfe train line. It can also be accessed by bus or private transport. The Parc Tecnològic del Vallès is located in the region of El Vallès Occidental, an area ideal for industrial and technological development thanks to its location, very close to Barcelona, and surrounded by a privileged natural environment. 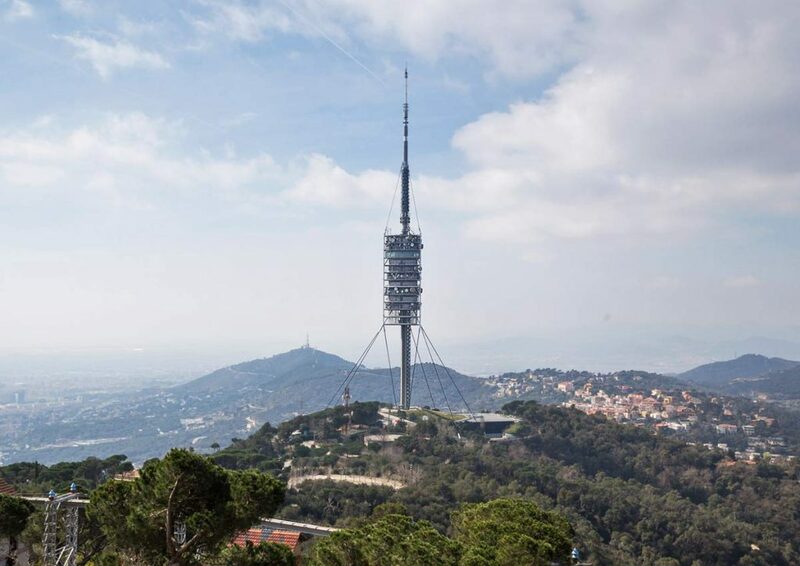 Separated from Barcelona by the Natural Park of Collserola, the Parc Tecnològic del Vallès forms part of the metropolitan area of Barcelona, with more than 3 million inhabitants. 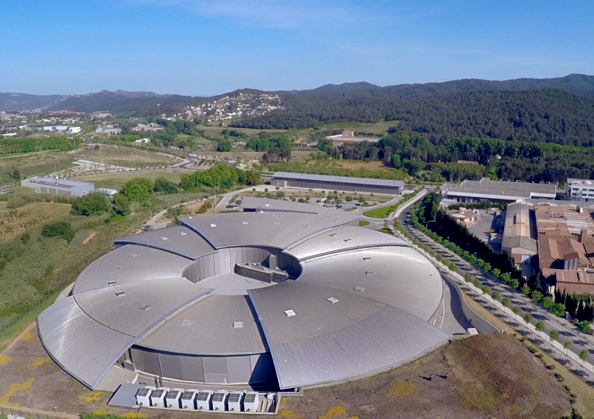 In its surrounding area, there are major knowledge and technology centres: The Alba Synchrotron particles accelerator, the Autonomous University of Barcelona and the Collserola Telecommunications Tower.